As serious expansion is being witnessed in the medical market, the volume of information also has continued to see a tremendous growth. This makes the process of learning tedious, tougher and at times, very frustrating. 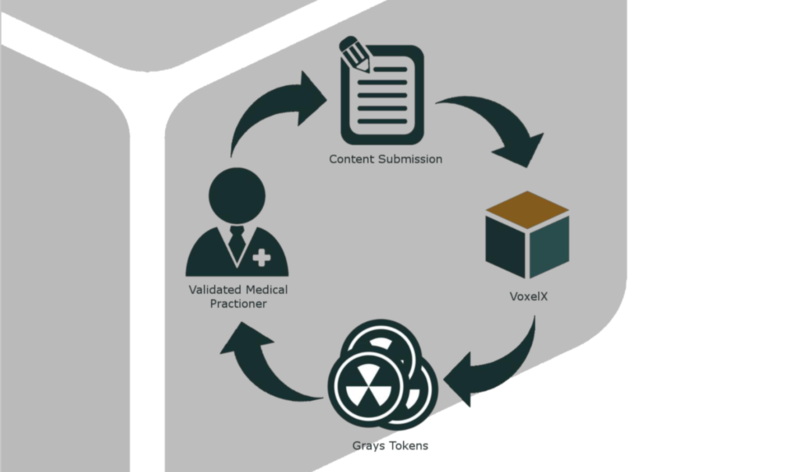 VoxelX is a community-based DICOM and an online platform that seeks to revolutionize this problem. The platform is mainly created to offer useful information for reference, study, as well as learning for both postgraduate and graduate students. Since the platform is also focused on radiology field, radiologists would find it very important. 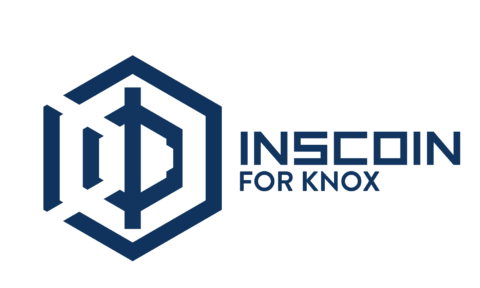 Through its Blockchain-based DICOM platform, VoxelX simulates online medical learning making it more approachable for both the students as well as the enthusiasts. From the time this platform began operations in 2013, the team has been mainly involved in implementing DICOM-images in the world of online learning and have also invested in the knowledge they have gathered from this kind of experience. 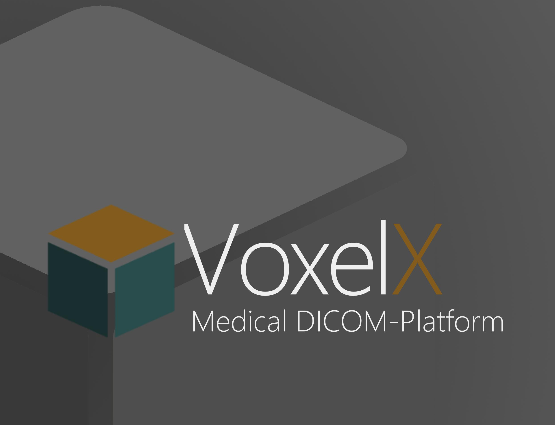 As mentioned earlier, VoxelX platform is entirely based on DICOM (Digital Imaging & Communications in Medicine) as its main standard since it is a free-to-download and use platform. On top of that, it also enables the interoperability of medical imaging information. Above all, DICOM is a medical standard that is used for the purposes of keeping and transmitting images. With this kind of standard, there are medical devices that can be integrated and relay information to each other. Since VoxelX can be accessed through various online platforms, users can be able to join a great community where they will be able to learn, take part and also contribute to its daily development. Users will be able to make their personal notes, make contributions to various discussions and even create their own DICOM-libraries, which they can later share with other users. To make the process of getting information so easy and fast, VoxelX has so many features and tools that are used for that purpose. Content on the platform is designed and generated by the whole community. The platform has sufficient drawing tools that users can use to interact with the Digital Imaging and Communications in Medicine- image. Users will also have an opportunity to enjoy other additional features like the online case discussion and lecture presentation mode that are very useful and make the platform very enjoyable. At the center stage of this amazing platform, is the GRAY coin. This is an Ethereum’s ERC-20 token. It is mainly for the purposes of monetizing the platform’s content. 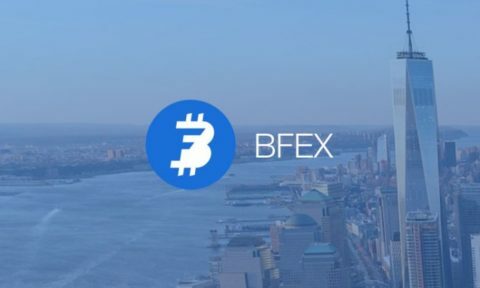 All the registered users on the platform will have a wallet that is designed and connected to their main accounts. Unlike other ordinary crypto wallets, this wallet grows depending on the contribution of the users towards the main platform. The growth of this platform and its ICO is mainly dependent on the special ranking algorithm that tends to reward users who contribute positively to the growth of the platform.